After the end of Adventure Week, the light-weighted sneak peek into the world of Pokemon GO. We have just started a new week in which we are waiting, among others. Another nesting migration and well, we do not know yet what exactly. One of the Niantic partners in the US was the first to use the promo code section for his action. Sprint gave out codes for Great Balls, Lucky Eggs and Incense items. To get it you just had to come to the store of this network. Of course, the action was exclusively for the customers of the operator. It took place in 200 company locations and the codes could only be accessed by Android phone users - the section where they can be entered is not yet available for iOS due to the formalities that Niantic has to fill in with Apple. We only regret that the companies involved in working with the Pokemon GO manufacturer are primarily in the United States. Temporarily, this is not directly related to Pokemon GO. 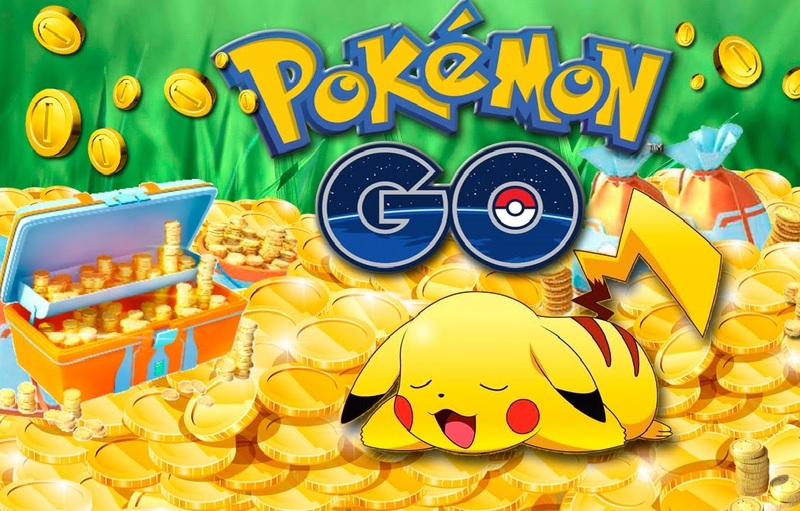 The Pokemon Company has decided to release another smartphone game and is increasingly trying to enter the market, which has previously deliberately ignored. Pokemon: Magikarp Jump is available for iOS and Android, it consists in training the title character to perform the highest jumps in the competition. Intriguing, right? The only relationship with Pokemon GO is that it is probably just the premiere of this game that delays the entrance of another major update to Niantic. The Pokemon Company keeps custody of all the pokemon games and probably "gives time" to set up the Magikarp Jump on the market so that other events will not distract from it. Some players have noticed that events in Pokemon GO are somehow related to events held in another Pokemon Duel smartphone game. The Water-type, Grass-type, ​​and Rock-type were similar in both games. For this reason, speculation has emerged regarding another Pokemon GO event. If the previous dependency is preserved (which we do not yet know) then another event may be an event related to dark / fighting types.